Lex Rush describes her latest track, “Swipe,” as being like a “Broad City episode on wax.” “Swipe,” featured on Lex’s new project, Lex And The City, the track is equal parts hilarious and insightful. 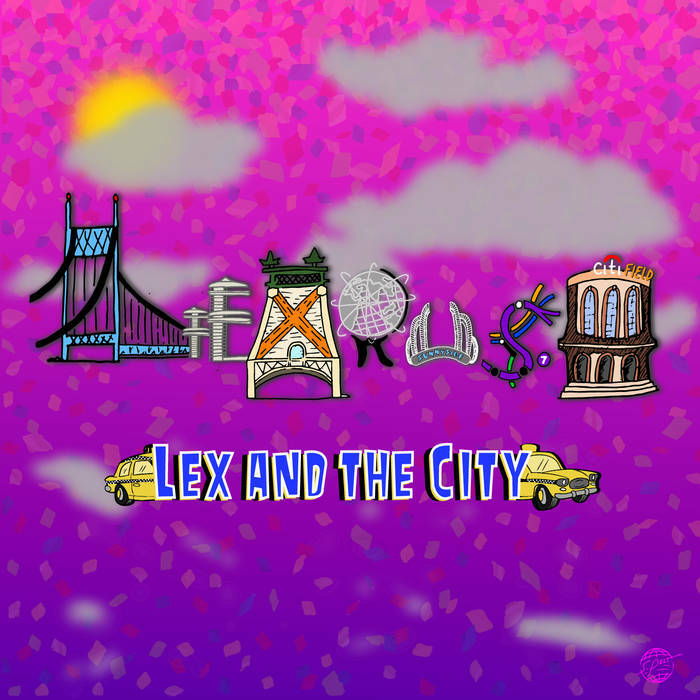 We’re taken through the “app life” Lex and her friends struggle through in order to find like, love, and lust, profiling the various types of people they come across. Subjects run the gamut, ranging from a Woody Allen type to an “early arriver” to a hit-and-quitter. Dating is hard, Lex acknowledges, so this track offers up some “don’t be like me, but be like me” vibes in that we’re given what to avoid. I could see this song fitting to an early Broad City episode, so mission accomplished in that regard. Check it out below and remember to support dope music in all its forms.